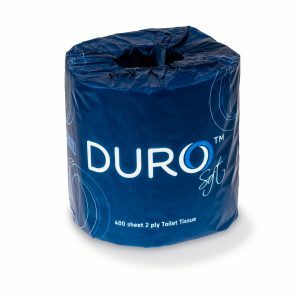 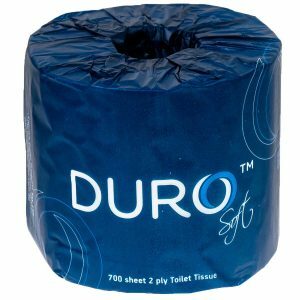 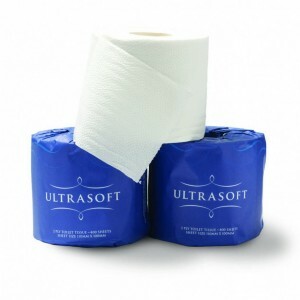 Our range of sustainable, fully recycled toilet tissue is available in a range of options, including individually wrapped rolls. 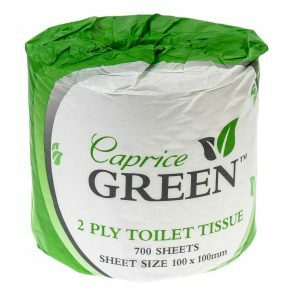 With 400 2ply sheets for comfort and convenience, our Caprice Green Toilet Paper is a presentable option for any washroom. 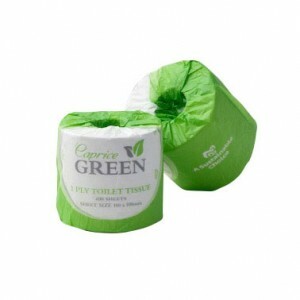 A sustainable, economical solution, Caprice Green Toilet Paper is also suited for the D3TRP dispenser.